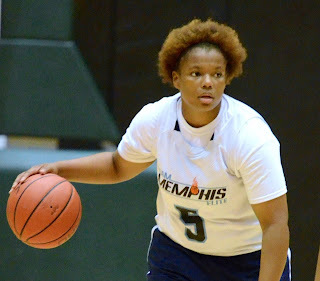 Team Memphis Elite coach, Don Williams, announced over the weekend that Philecia Atkins will be taking her basketball skills to Iona College in New York, NY. She made the commitment during her official visit to the campus. She chose Iona College over multiple offers including Prairie View A &M, Alabama A&M, UT Martin and Austin Peay.